Best lot in award winning Power Ranch! Cul-de-sac lot beside school, parks, lake and Power Ranch amenities! 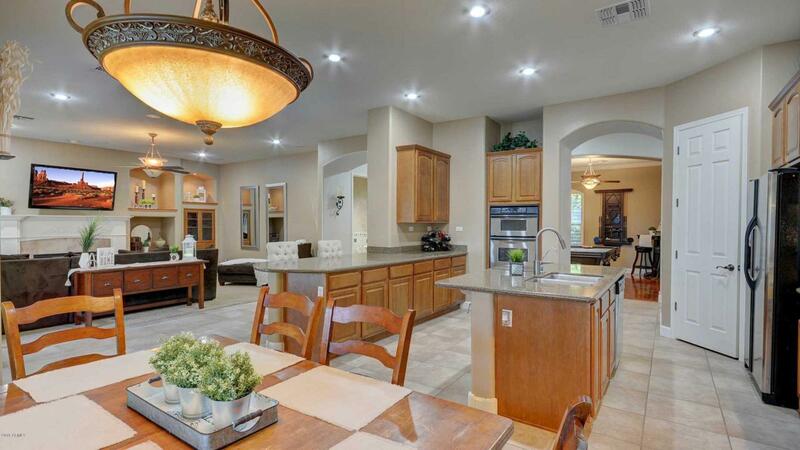 Sprawling single story TW Lewis semi custom home. 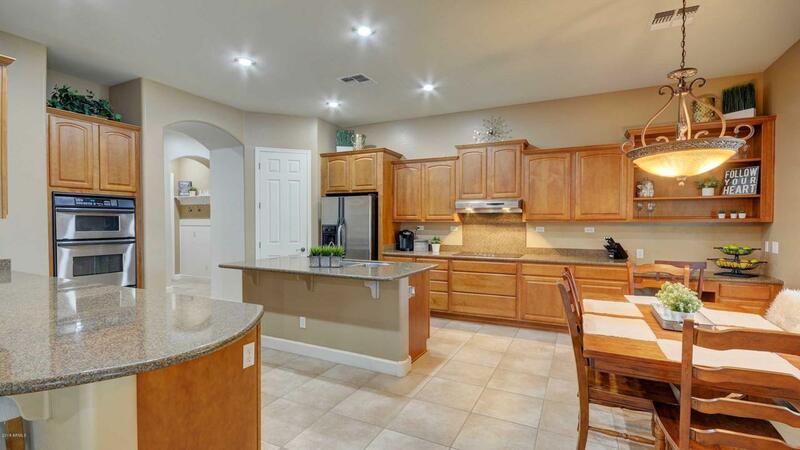 Kitchen boasts stainless appliances, granite & tons of cabinetry. TV room has fireplace, custom built ins and over sized windows that look out to PRIVATE backyard. No neighbors on three sides of this home! 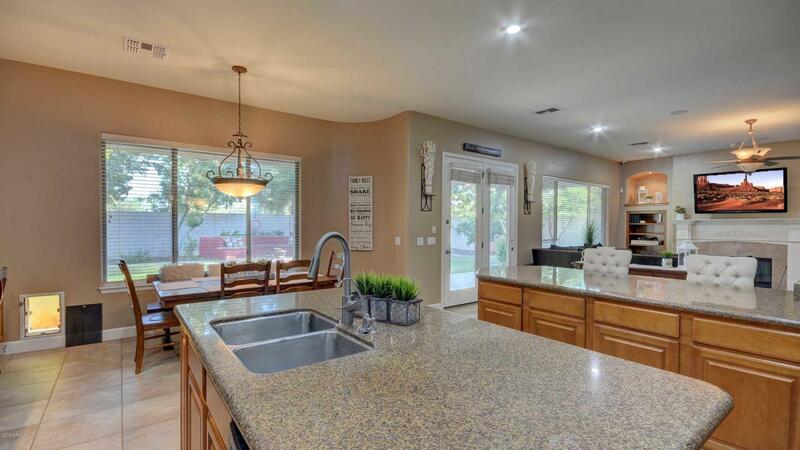 Master retreat is huge w/private entrance to backyard. Master bath is light and bright with ''his & hers'' sinks and sunken tub. Master closet is enormous. Tile & wood floors in main living spaces. Office has built ins that can stay or owner will remove if preferred. Garage is 4' oversized w/built in workshop, added electricity & epoxy floors.Closed circuit security system w/cameras. Best lot in Power Ranch! Come see it today.